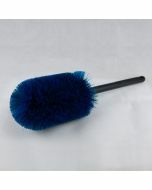 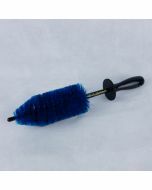 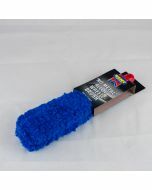 Blok 51 - Set of 3 Detailing Brushes These are very useful and versatile brushes for general detailing tasks, such as cleaning door shuts, engine bays, interior panels and between spokes on wheels. 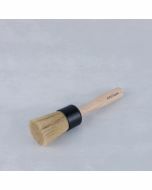 These are very useful and versatile brushes for general detailing tasks. 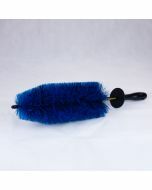 A detailing brush is a tool that every detailer should have in their bag. 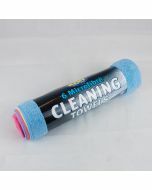 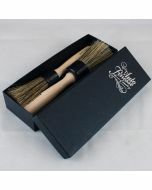 Get this set of 3 brushes to cover a huge variety of tasks. 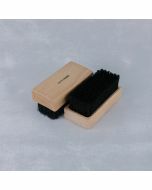 The set contains a 19mm brush, a 25mm brush and a 31mm brush.